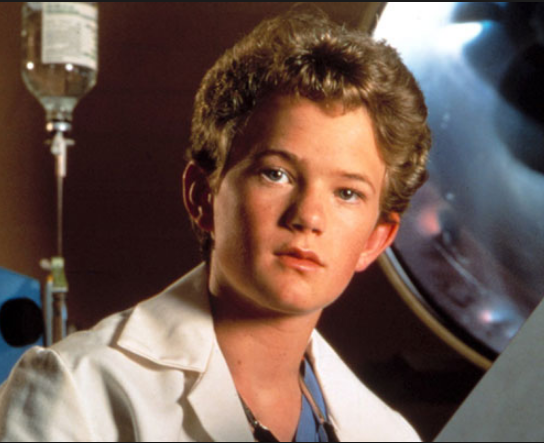 Dr. Howser's Army: The 3-Year M.D. 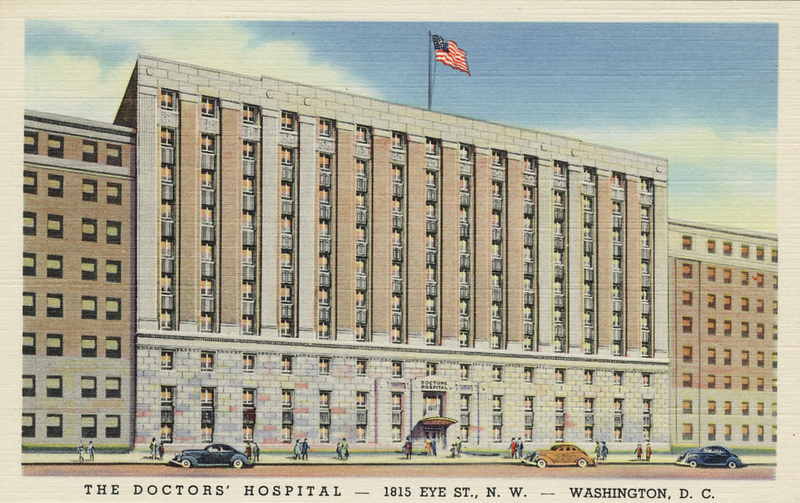 U.S. medical education is based on a century-old structure. 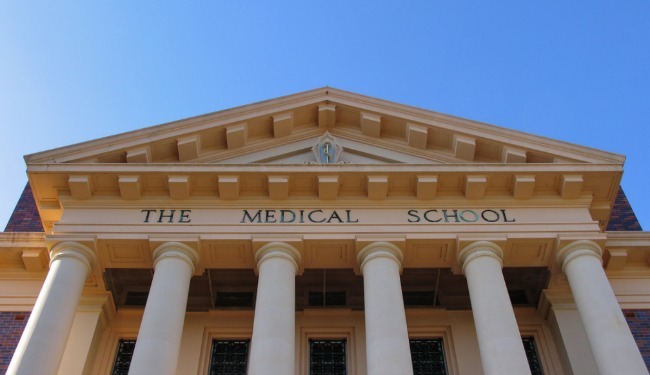 Leading physicians are calling to streamline medical school to three years. How long does it take to make a doctor? "It's been more than 100 years since Abraham Flexner proposed the current model for medical education in North America," noted a panel of experts this month in commentary in the New England Journal of Medicine. (Flexner did so in The Atlantic Monthly in 1910.) That model is a four-year program: two years of studying science in classrooms, and two years learning by seeing patients in hospitals and clinics. Those four years are just to get the doctor of medicine degree. For centuries, a physician would go straight into practice from there. Because today there's so much more to learn, though, and escalating demand for specialists, doctors don't actually practice until completing a residency. That involves clinical training of three to seven more years. And then, increasingly likely, a fellowship—one to three additional years. Salaries during that period usually range from $40,000 to $65,000. By that point the average resident has a student-loan debt of $166,750. Half of doctors-in-training report that this debt influences their choice of specialty. That's especially relevant since we have a large primary-care physician shortage in the United States. Within the decade, the physician shortage will be around 91,500, with about half of them in primary care. Efficient preventive and primary care is critical to lowering overall healthcare costs. Some students who would go into primary care, one of the lowest-earning fields, feel they cannot make it work financially—especially if they began the education/training process later in life. "Through slow accretion, years have been added to medical training," Drs. Ezekiel Emanuel and Victor Fuchs wrote last year in the Journal of the American Medical Association. "In an era when unnecessary medical services are being intensely examined to reduce costs," they continue, "similar critical attention should be applied to eliminating waste from medical training, with a goal for U.S. medical education to shorten training by 30 percent by 2020." These ideas have since been implemented by a few U.S. universities (including New York, Texas Tech, and Mercer)—in limited capacities—in the form of a three-year M.D. program. McMaster and University of Calgary in Canada are also trying it out. "The new three-year option is based upon an emerging national consensus that the model of medical education needs to address the changing scientific, social, and economic circumstances," NYU announced in December, "as well as the dramatic changes in the health care delivery system today." In the current New England Journal of Medicine article, NYU's Dr. Steven Abramson and company debate the validity and prudence of this three-year model. Since 1975, the percentage of physicians who are younger than 35 years of age has decreased from 28 to 15 percent as the prolongation of specialty training has delayed entry into the workforce, reducing the productive years of clinicians and physician scientists. 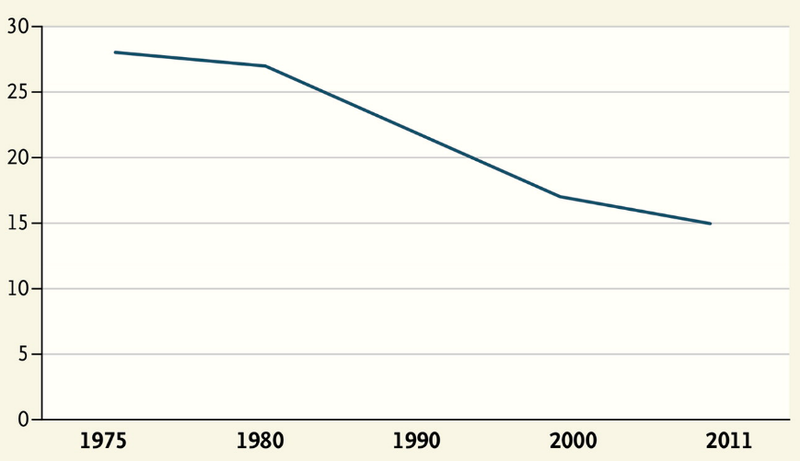 ...One benefit of shortened training, whether at the premed, undergraduate medical education (UME), or graduate medical education (GME) stage, is to help reverse the trend of physician “age creep.” Although shortening UME training alone will not increase the number of graduating physicians, it will allow graduates to enter practice sooner and thereby increase the physician-years in practice on the national level, helping to address the shortage. ... As an increasing number of medical schools adopt a three-year pathway, residency programs will probably begin accepting fast-tracked students from other programs, perhaps through a consortium, extending the possibility of tracking learner data along the UME–GME continuum across institutions. Another benefit of a 3-year pathway is its effect on reducing the student debt burden. [The programs cost 75 percent as much as a four-year path]. ... Concerns about a 3-year pathway include the sense that ... the fourth year ... can be a valuable maturation period for many students, providing opportunities for research or additional clinical exposure. Related concerns include the potential loss of exploration and enjoyment in the medical education process. It is essential that physicians enjoy the process to some degree. It seems a stretch, though, that shortening medical school (also thereby decreasing student debt) would do more to worsen than alleviate the burnout epidemic. Abramson et al. conclude that the need for medical education reform is generally agreed upon at this point; the only question is how best to do it. "Similarly, the clinical practitioner was supposed to be omnicompetent, capable of managing all illnesses," they continue. "The consequence is a broad training regimen that includes mandatory research experience for all physicians, and emphasizes the autonomy of the physician rather than team-based care." Even Howser, despite graduating from Princeton at age 10, took a full four years to complete medical school. In new systems of education and training, the necessary concession, Emanuel and Fuchs say, is to admit that "no physician can be a competent triple threat. ... No single clinician can know everything even in his or her own specialty." The modern physician is not omnicompetent. Ideally they've had time to learn as much as possible, to become great at communicating and understanding the body and the world; maybe even gotten a Ph.D. in the area of a patient's particular concern. Maybe they've spent a few years editing a national magazine, for ... worldly perspective, or something. But the more relevant, attainable hope is that the modern healthcare team can be omnicompetent. Each physician (generalist and specialist), nurse, therapist, and social worker—working to care for a patient—has finite areas of excellence, achieved without a six-figure debt and before the optimism of youth has entirely passed by or been pulled from them. Three years or four, the new physician ideal is one increasingly limited in scope if higher in caliber, fallible, and on board with always being a student.